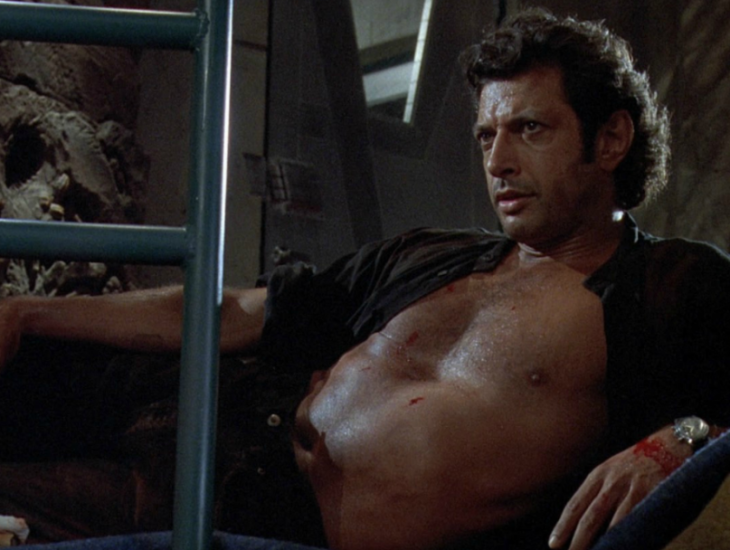 The installation plays homage to one of the film’s most iconic scenes…that unforgettable moment when Goldblum’s mathematician character – Dr. Ian Malcolm – took a sultry breather, with his shirt unbuttoned. The 25ft long ‘Jurrasic Jeff’ sculpture took six weeks to produce, at 3m high, he weighs in at 150kg. The on-demand service invites Jurassic park fans down to the lawns of Potters Field to soak up the sun in deck chairs with some ‘tors-ome’ views of Jeff. Earlier this year NOW TV promoted the return of dark odyssey Westworld using a hyper-realistic humanoid robot, inspired by the show’s artificially intelligent “hosts”.